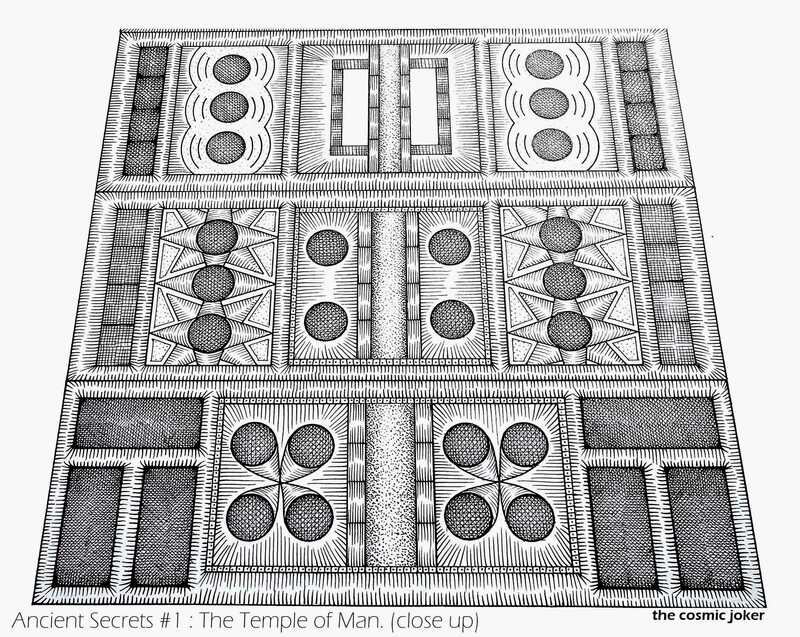 Ancient Secrets #1 : The Temple in Man. – The Art of Affecting Consciousness. 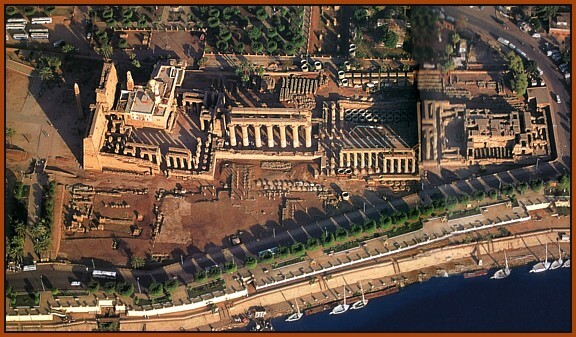 Ancient Secrets #1 : The Temple in Man. I could spend a lifetime studying this magnificent place. Luxor Temple in Egypt. Also known as The Temple in Man. It’s a real insight into the quality of consciousness experienced thousands of years ago. This is my first attempt at trying to capture it’s mysterious, symbolic nature. I may have to spread it out over 4 pieces of A3 paper however due to its size.